Ostuni is a city and comune in the province of Brindisi (Puglia, Italy), with a population of about 32,000 located about 8 km from the coast. Its main economic activities include tourism, attracted by its nearby pristine beaches, historical architecture in the city and its surroundings, as well as a vibrant olive and grape agribusiness. 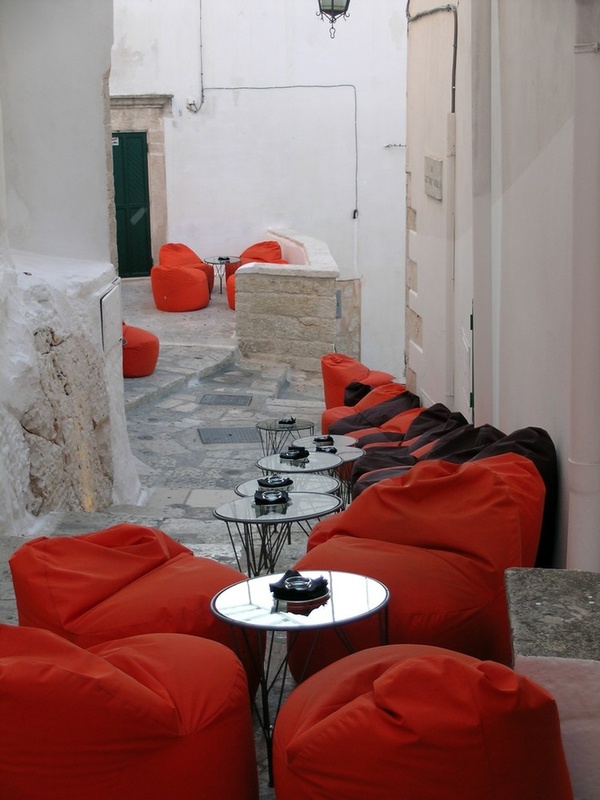 The so-called "Old Town" is Ostuni's citadel built on top of a hill and still fortified by the ancient walls. Ostuni is regarded as an architectural jewel, and is commonly referred to as "the White Town" ("La Città Bianca", in Italian) for its white walls and its typically white-painted architecture. A monument on its own, the town's largest buildings are the Cathedral and the Bishop's Palace, together with a number of palazzi of local aristocratic families: Aurisicchio, Ayroldi, Bisantizzi, Falghieri, Ghionda, Giovine, Jurleo, Marseglia, Moro, Palmieri, Petrarolo, Siccoda, Urselli, Zaccaria.